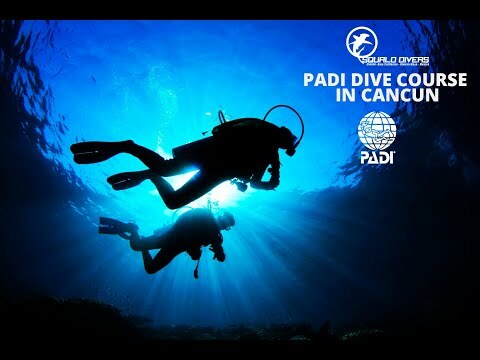 Scuba diving Cancun. the PADI International woman day was fun specially diving Cancun Reefs and the underwater museum of art. 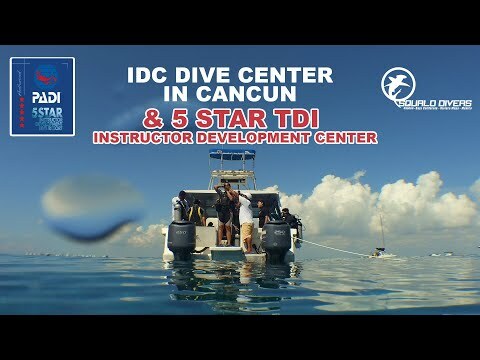 squalo divers offer a promo for the local woman in cancun and their response was great. people not only from cancun but the Riviera maya and Merida show up for the PADI International Woman Day. 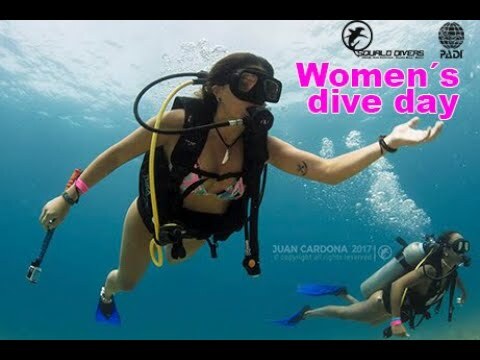 squalo divers would love to share the video and we have high hope for next year and lots more woman becoming scuba divers.